Discover environmentally friendly art projects and programs for babies, toddlers and pre-schoolers in this Online Workshop for preschool staff, librarians and parents. It's never too early to introduce your very young library participants and their parents and caregivers to the environment and fun recycling projects programs. 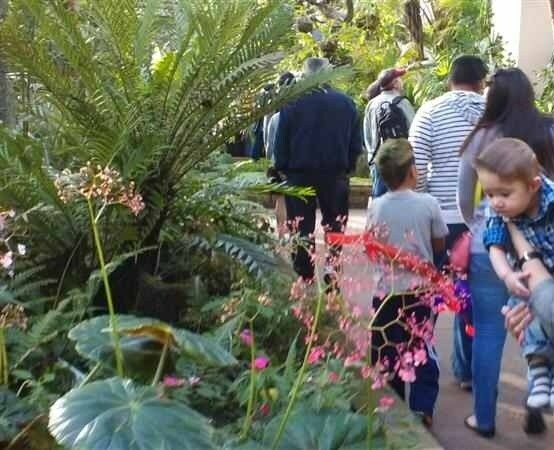 Babies, Toddlers, Pre-schoolers, and Kinders love nature. Learn how to use this natural appreciation to create art projects and programs. Find out how to use recyclables to create puppets for story time, pull toys for play, hats for musical and dance activities, and more. Librarians, preschool teachers, library and teacher assistants, volunteers and parents will gain valuable resources. Comments from librarians who completed the class. I enjoyed making my bus for the field trip. I don't often take the time to create something like that. I've already put it on a back to school display in our children's dept. I would recommend this class to others just starting out in children's services programming. The most helpful info was to remember to include volunteers from the local garden club, or garden nursery to come and share an activity for a Family Story Time program. I really liked the paper cup fish with the moving tail. I had a blast making multiple polk-a-dotted and zebra striped fish for an object lesson for kids and parents of children ages 2-8. The most helpful information was the reminder to not forget to incorporate famous artists in programs. Often we are so focused on using recyclable materials, that we forget how they naturally work together. The most fun project for me was creating the paper cup fish. I've never though about having a guest come in and present during a young children's program, though we do for the elementary age and adults often. Just that simple statement was an ah-ha moment for me. Purchase this class today for $99.00 by clicking this secured shopping cart. Use pay pal or your choice of credit card.